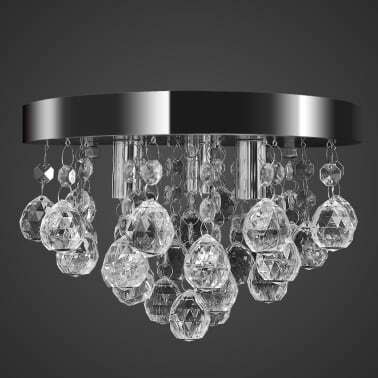 This gorgeous crystal ceiling lamp, featuring a classic and elegant design, is surely an eye-catcher in any environment and ideal for private and industrial purposes. Thanks to its royal crystal design, this stunning crystal lamp is perfect for your foyer, dining room, living room and more! The high-quality crystal beads, shining with real clarity, will capture and reflect the light effectively, and the spectrum provides you with a magnificent play of colours. 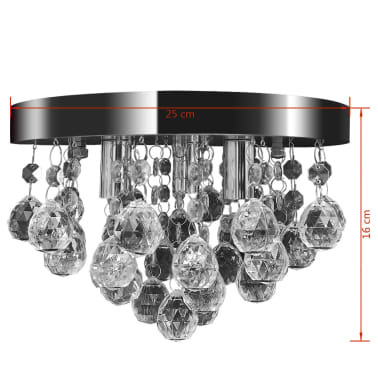 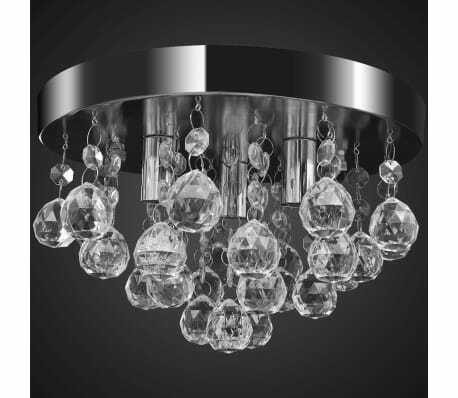 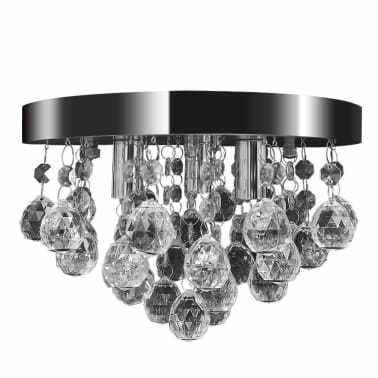 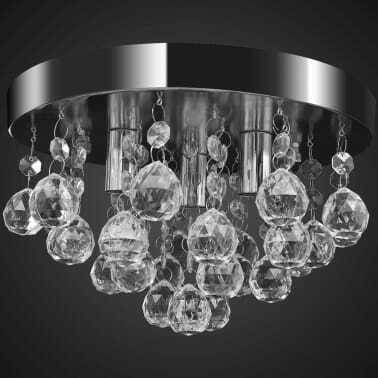 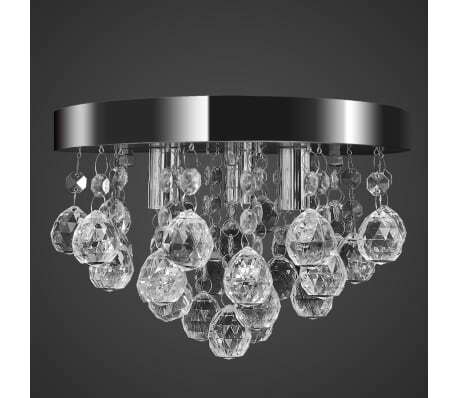 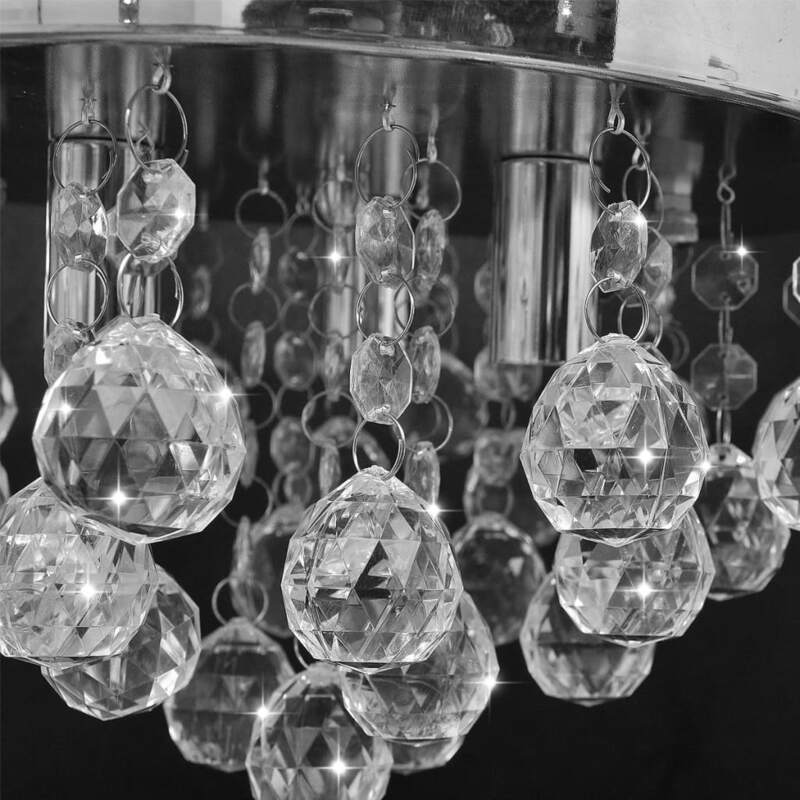 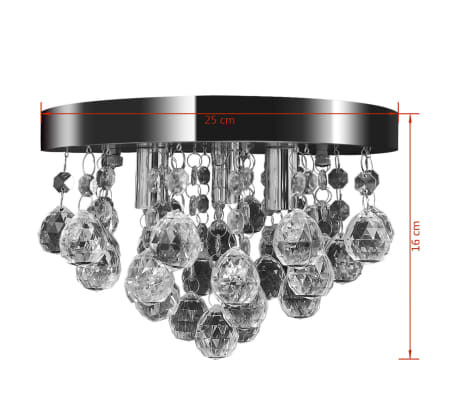 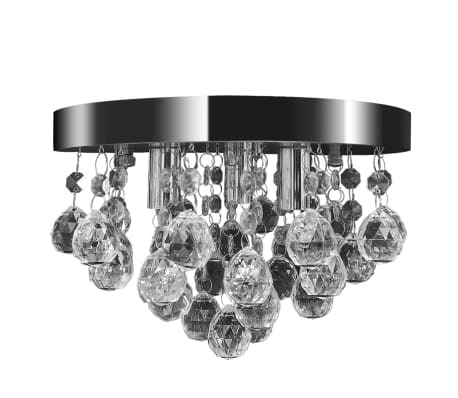 With this magnificent crystal ceiling lamp, you will be able to decorate your home in a luxurious way. 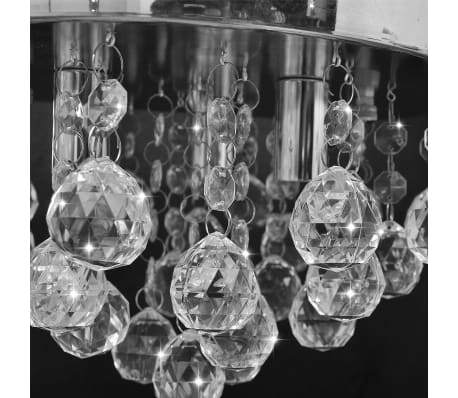 PS: Bulbs are not included in our delivery.